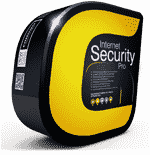 Free Internet Security Essentials | what is internet security essentials? 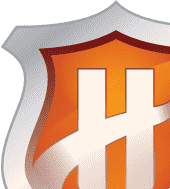 Protects you from man-in-the-middle attacks and phishing websites by warning you if a website has a fake SSL certificate. 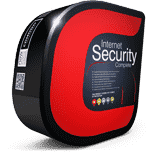 Comodo Internet Security Essentials protects you from internet man-in-the-middle attacks by warning you if a web site uses an untrusted SSL certificate. This additional layer of security is especially important during online banking or shopping sessions, or if you are accessing the internet from a coffee shop, park or airport. Man-in-the-middle attacks occur when an attacker forces a client to connect to a server other than the one that the client intended to connect. 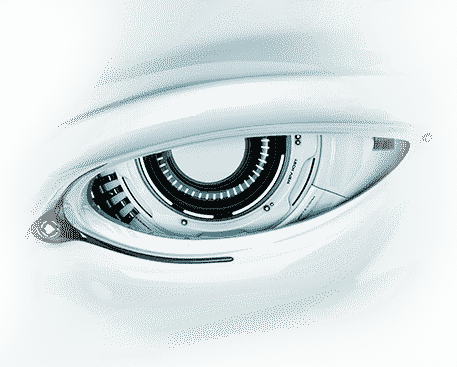 How does Comodo Internet Security Essentials protect you from a man-in-the-middle attack? CISE blocks man-in-the-middle attacks attempts by verifying all certificates used for secure connections against Comodo's trusted root certificate list. When you load a web-page, Comodo Internet Security Essentials checks the certificate used by the site is signed by a root in our verified list of root certificates. You will be alerted if the site is using a potentially fraudulent certificate. You also have the option to add the root certificate to the whitelist so it won't get flagged in future.